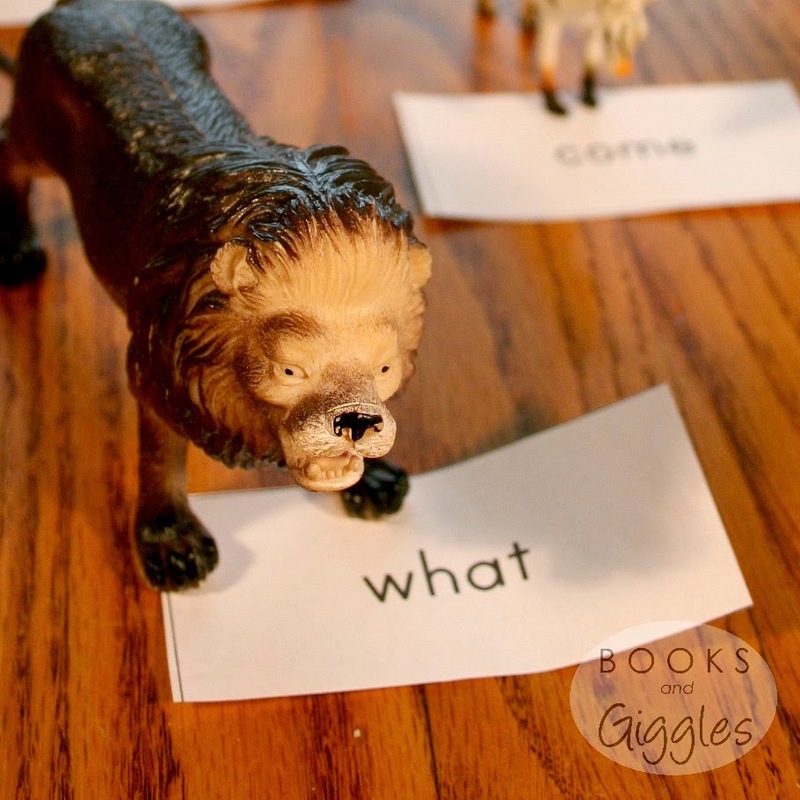 Memorizing sight words doesn’t have to be boring. 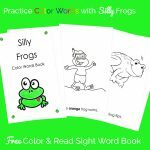 If you have a fun selection of sight word games, your kids will relish the time spent playing them with you. 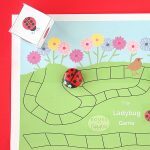 The game I’m sharing today is perfect for kids who like dramatic play. I have used the little plastic animals that my 5 year old twins enjoy, but you could use small stuffed animals or dolls instead. After introducing new sight words, have your child practice finding them in a group of words they already know. Avoid introducing easily confused words at the same time. 1. 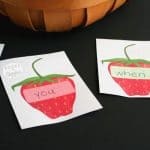 Recite each sight word as you lay it out in front of you and your child, about an arm’s reach away. The words should be facing you. 2. 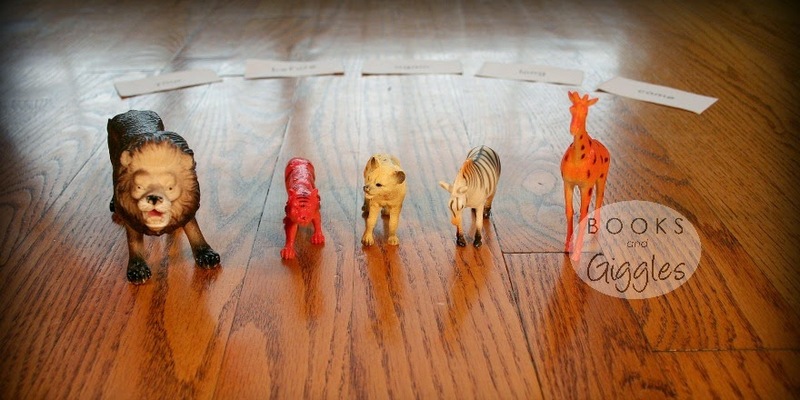 Line 5 toy animals in front of you, and have your child choose one. on top of it. Give hints as needed. 6. Repeat for all the flashcards and animals. 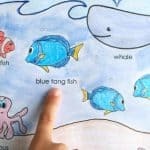 Once your child has practiced identifying all the words you call out, move on to a game of having them read out each sight word to you. Parent: “Let’s take a picture of him standing on what.”Pretend to snap a photo. Variation: If your child craves movement, spread the animals and their words more widely around the room. Then, have your child fetch each animal and read its word. You extend the game by allowing your child to play with the materials further. Let that little imagination lead the way! Great idea! My granddaughter is just entering school and I am her after-school care come the start of school. I am looking for ways to reinforce what she will be learning. Thanks. I love how you turned flashcards into something interactive! It's a great listening game too. This is a great idea. 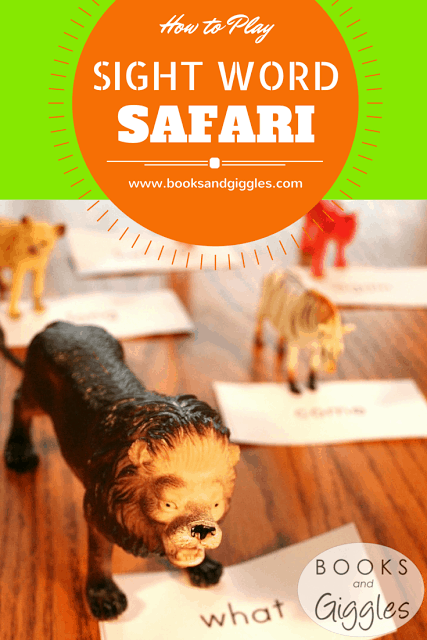 My son is just learning sight words – so this gives me some creative ways to teach him. Love this idea! I'm always on the lookout for more sight word games! this is such a fun game! 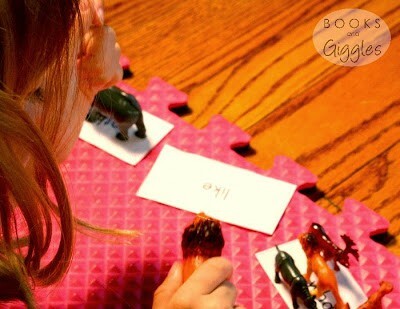 We are smack in the middle of learning sight words and this looks like such fun, pinning!